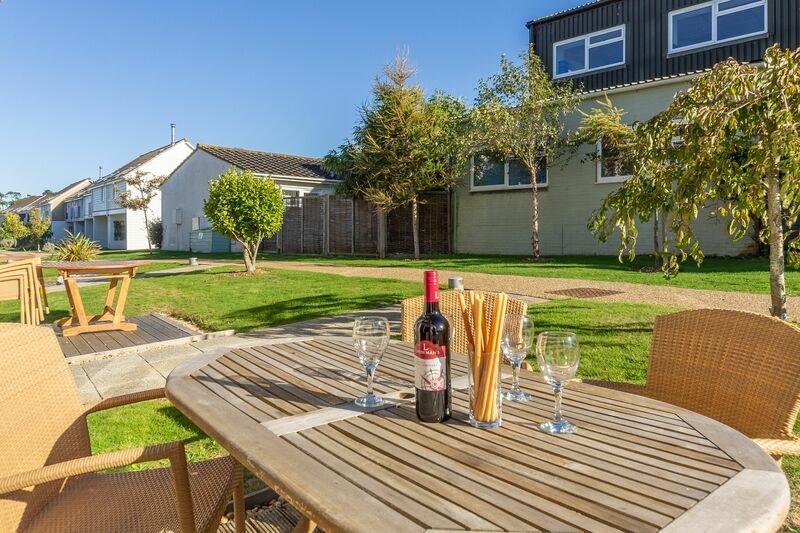 You probably have your own wish list for your ideal holiday, while the children have theirs. 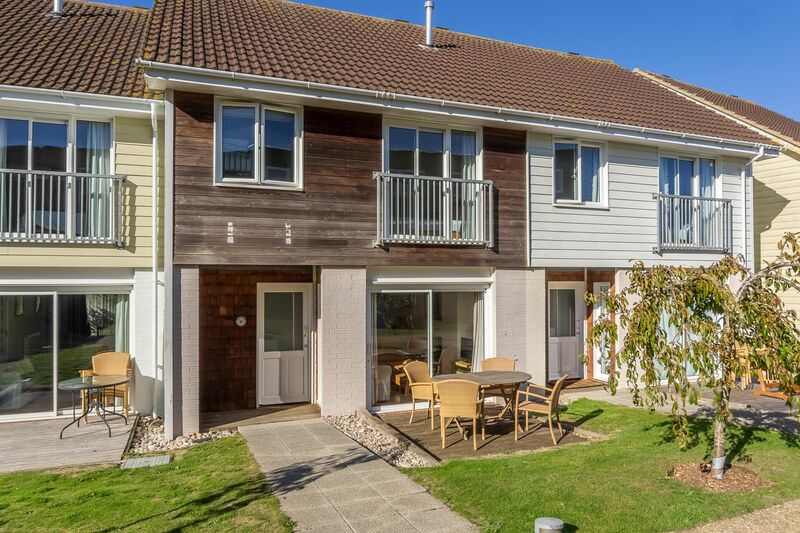 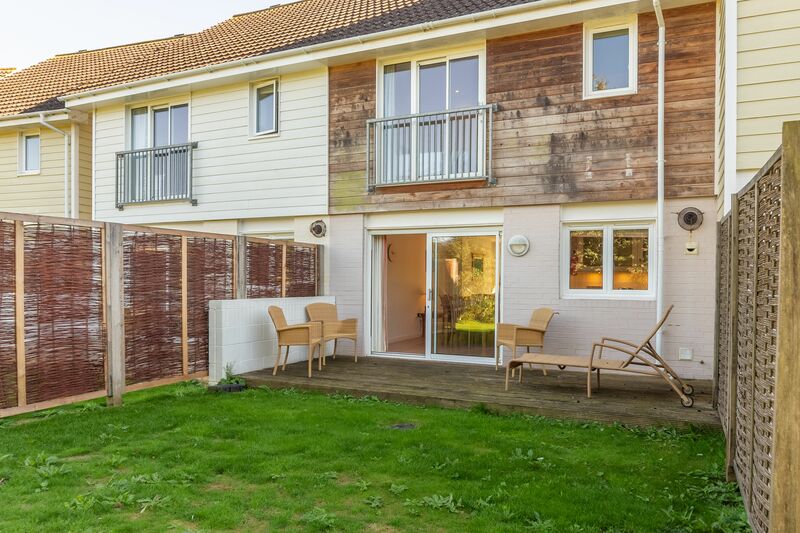 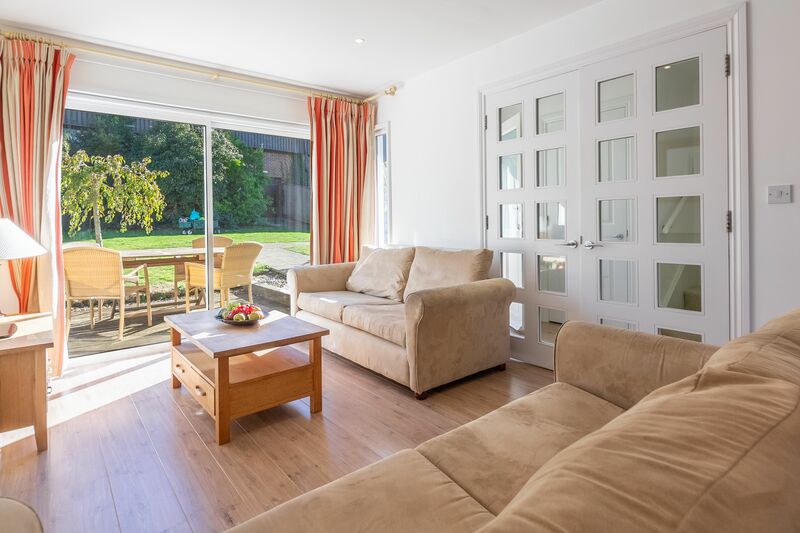 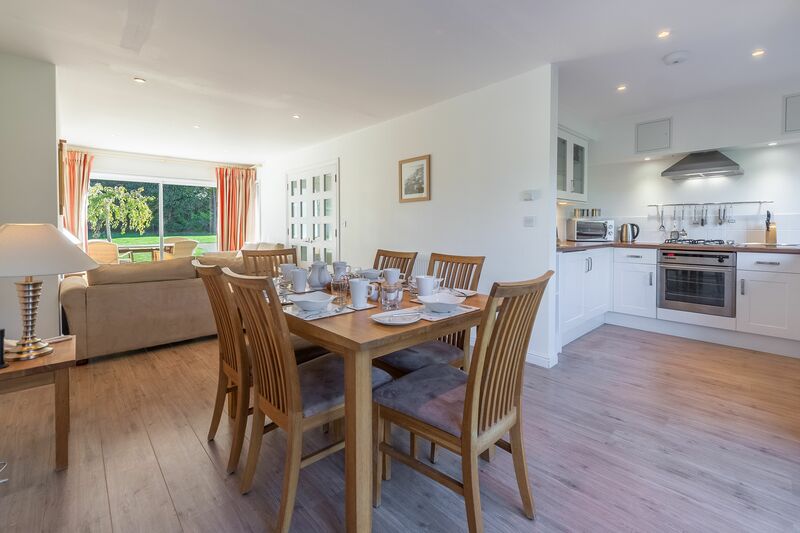 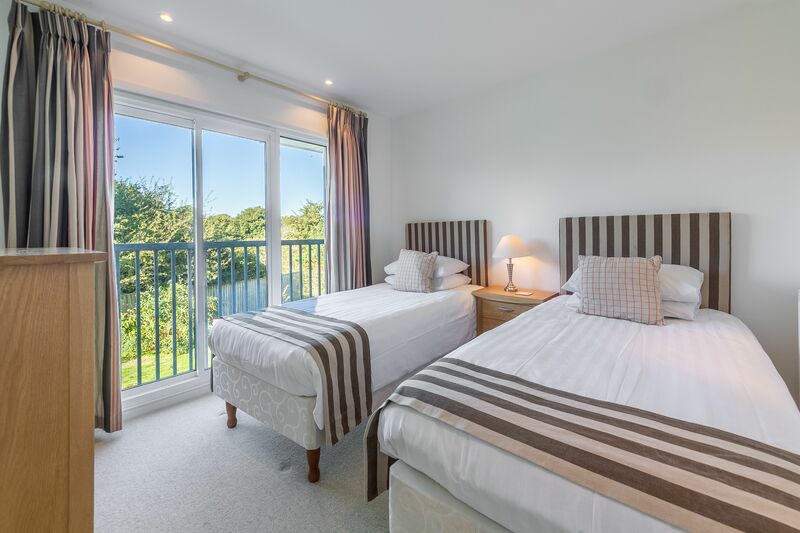 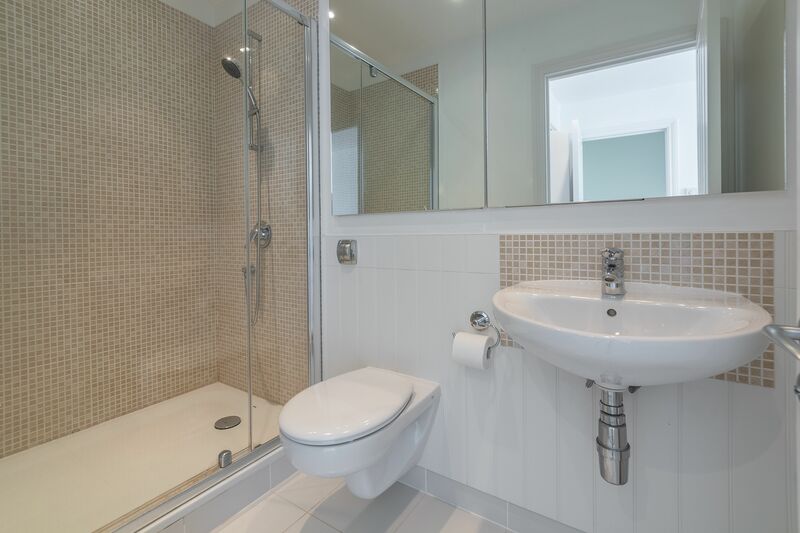 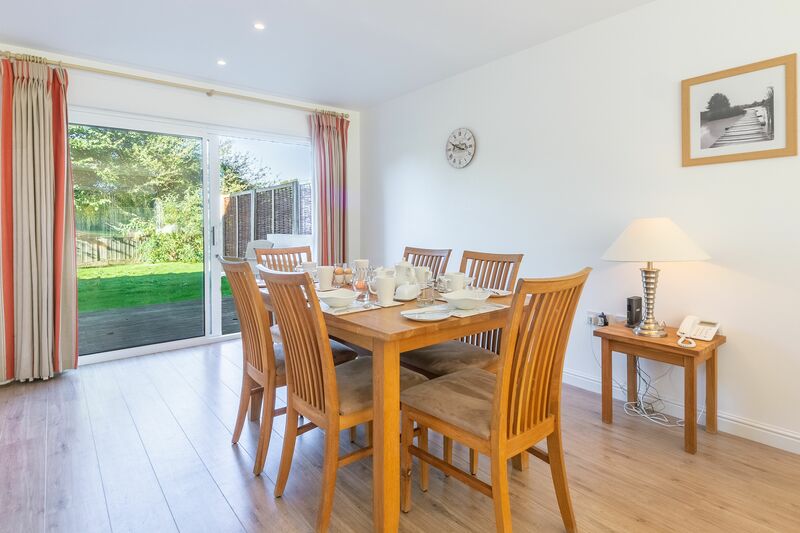 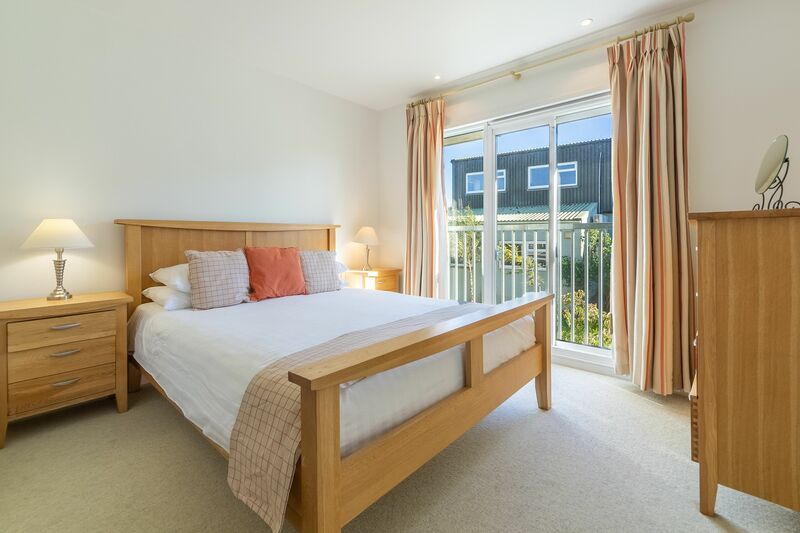 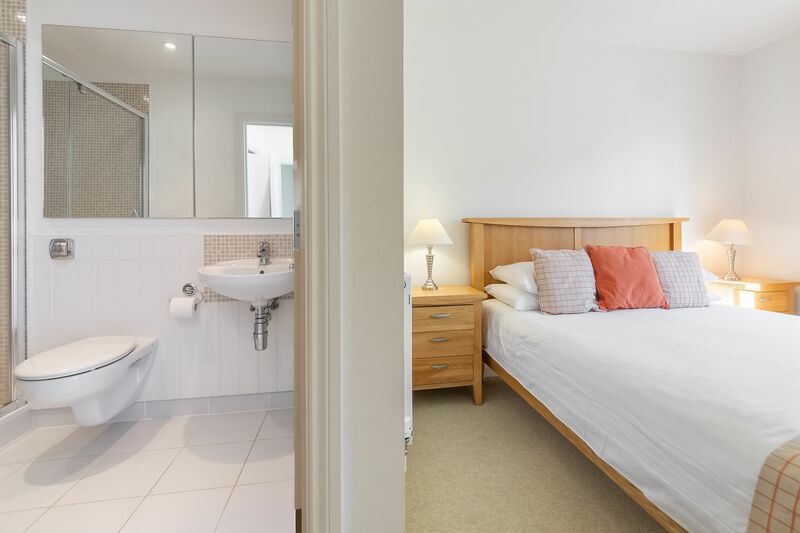 They’ll hopefully make a new friend or two during your stay at West Bay, while you’ll be able to relax and enjoy some quality time in this holiday home from home. 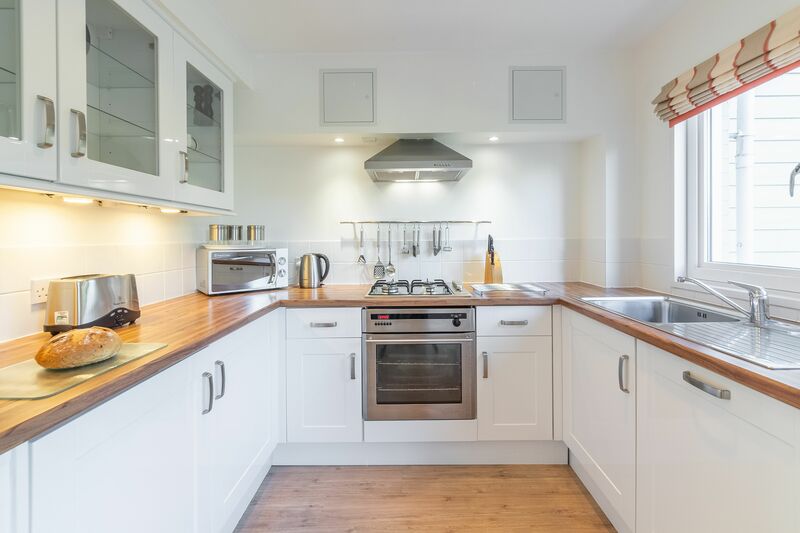 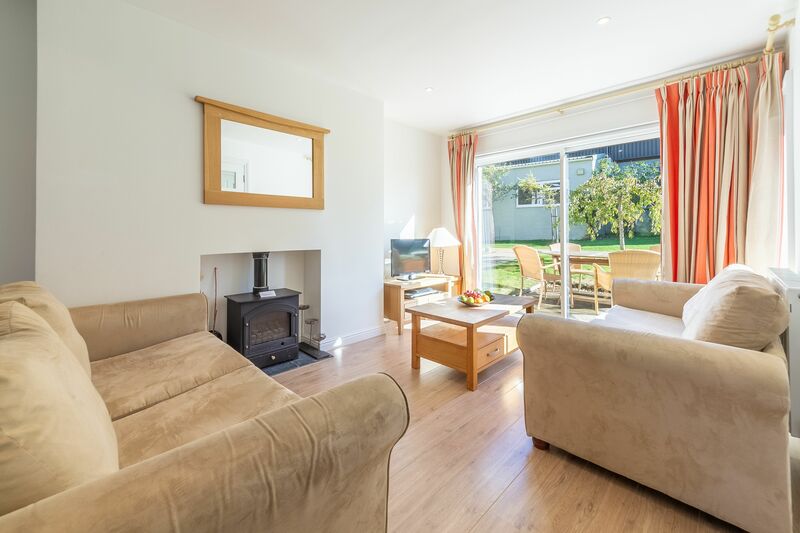 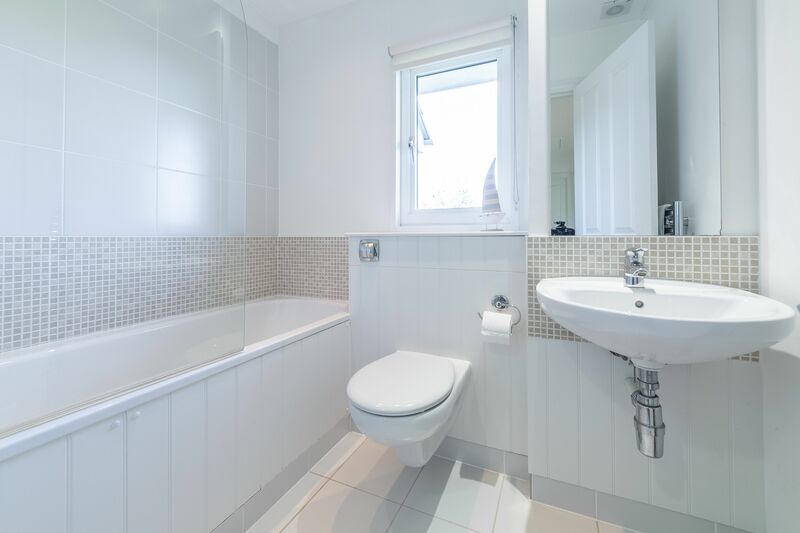 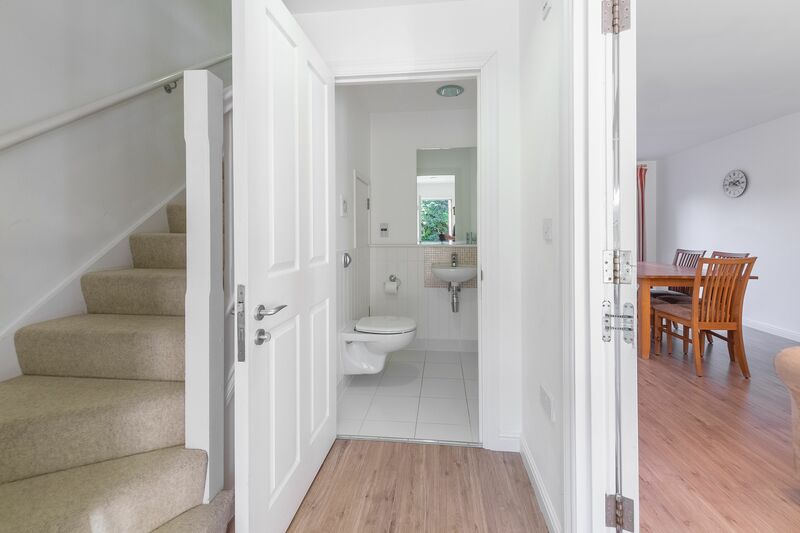 Inside, this two-storey house has a large, open plan living space on the ground floor, featuring a kitchen diner and a living area with Freeview TV and DVD as well as an ornamental wood burning stove. 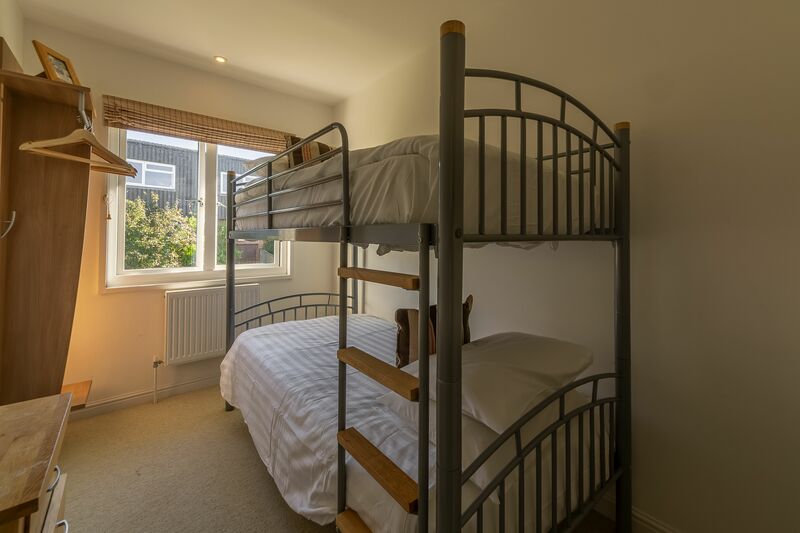 Upstairs you’ll find three bedrooms, a master double bedroom, a twin bedroom and a bunk bedroom too. 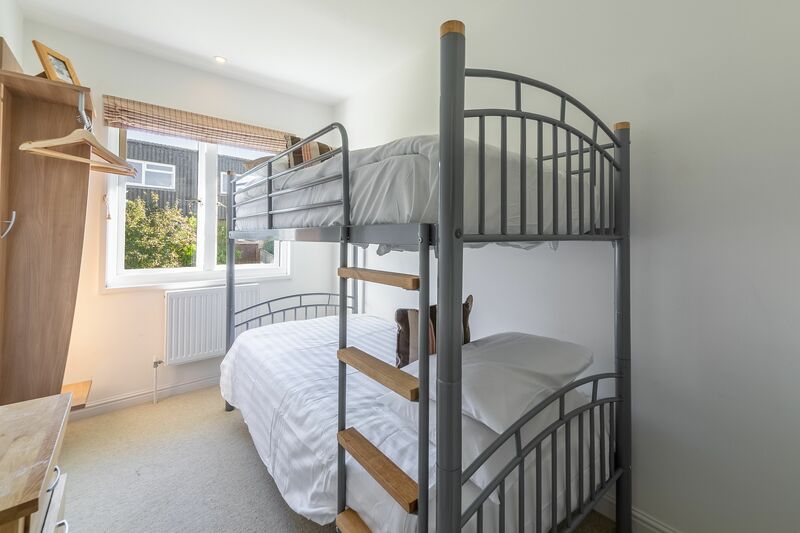 With all that running around they’ll be asleep before you know it.